CCRenderTexture enables developers to improve the performance of their CocosSharp games by reducing draw calls, and can be used for creating visual effects. This guide accompanies the CCRenderTexture sample to provide a hands-on example of how to use this class effectively. The CCRenderTexture class provides functionality for rendering multiple CocosSharp objects to a single texture. Once created, CCRenderTexture instances can be used to render graphics efficiently and to implement visual effects. CCRenderTexture allows multiple objects to be rendered to a single texture one time. Then, that texture can be reused every frame, reducing the total number of draw calls. This guide examines how to use the CCRenderTexture object to improve the performance of rendering cards in a collectable card game (CCG). It also demonstrates how CCRenderTexture can be used to make an entire entity transparent. This guide references the CCRenderTexture sample project. Our code is a simplification of what might be found in a full collectable card game (CCG) such as "Magic: The Gathering" or "Hearthstone". 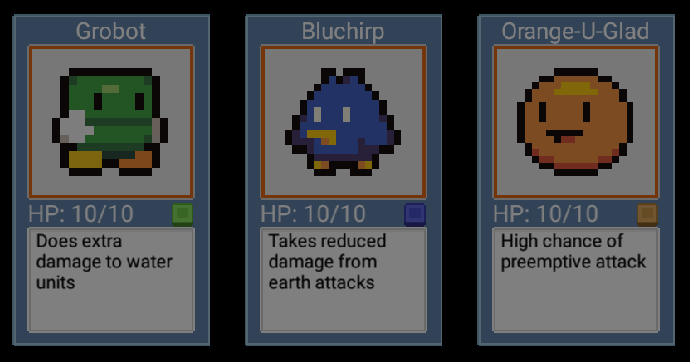 Our game only displays three cards at once and has a small number of possible units (blue, green, and orange). By contrast, a full game may have over twenty cards on-screen at a given time, and players may have hundreds of cards to choose from when creating their decks. Even though our game does not currently suffer from performance problems, a full game with similar implementation might. Notice that despite having three cards on screen, we have nineteen draw calls (each card results in six draw calls, the text displaying the performance information accounts for one more). Draw calls have a significant impact on a game’s performance, so CocosSharp provides a number of ways to reduce them. One technique is described in the CCSpriteSheet guide. Another technique is to use the CCRenderTexture to reduce each entity down to one call, as we’ll examine in this guide. At first glance it might look as if our cards have been properly made transparent. However, the screenshot displays a number of visual problems. Using a CCRenderTexture allows us to make the entire card transparent without impacting the rendering of individual components within the card, as we will see later in this guide. Now that we’ve identified the problems with rendering each component individually, we’ll turn on rendering to a CCRenderTexture and compare the behavior. As previously mentioned, this type of reduction can have a significant impact on games with more visual entities on screen. 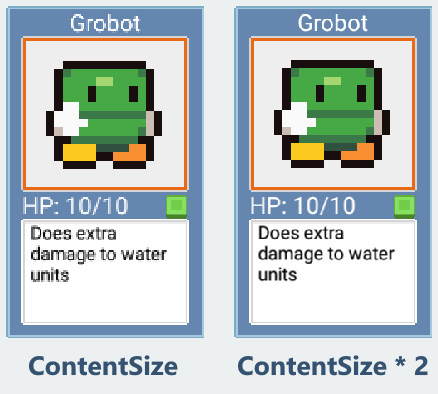 The most obvious differences are in the details text (black instead of light gray) and the robot sprite (dark instead of light and desaturated). Now that we’ve seen the benefits of using CCRenderTexture, let’s take a look at how it is used in the Card entity. The CCRenderTexture persists in-between frames. This means that a CCRenderTexture needs to only be rendered when changes occur. In our case, the Card entity never changes, so it is only rendered one time. 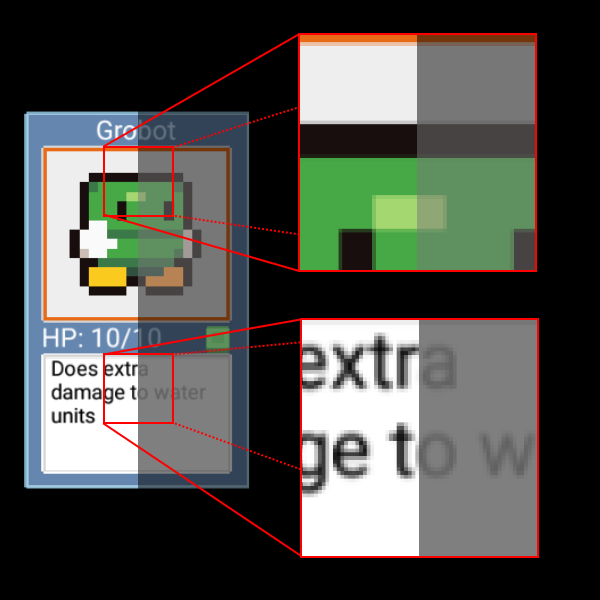 If any Card components changed, then the Card would need to redraw itself to its CCRenderTexture. 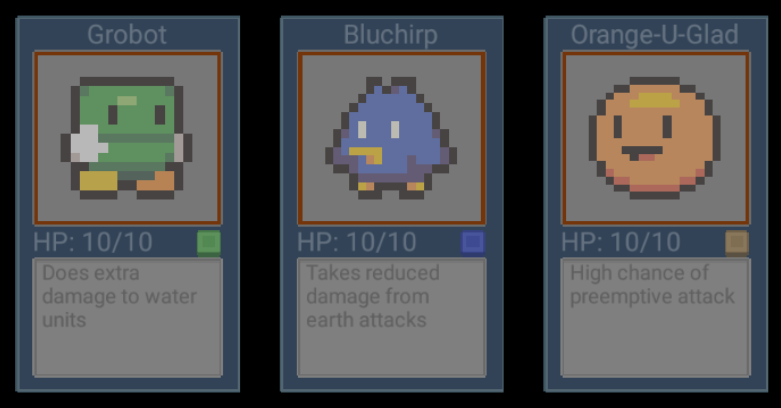 For example, if the HP value (health points) changed when attacked, then the card would need to render itself to reflect the new HP value. 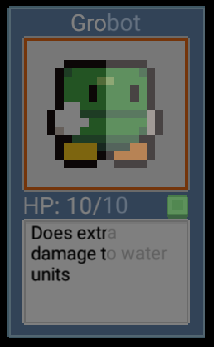 // The card needs to be moved to the origin (0,0) so it's rendered on the render target. The SwitchToRenderTexture method can be called whenever the texture needs to be refreshed. It can be called whether the card is already using its CCRenderTexture or is switching to the CCRenderTexture for the first time. The following sections explore the SwitchToRenderTexture method. The CCRenderTexture constructor is called with the background.ContentSize as the first parameter, indicating that the CCRenderTexture should be just as large as the background CCSprite. 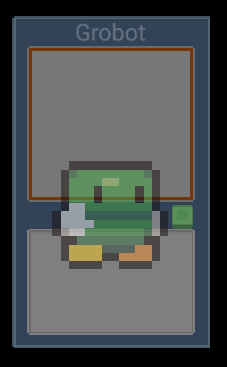 Since the card background CCSprite is 200 pixels tall, the card will occupy roughly half of the vertical height of the screen. The second parameter passed to the CCRenderTexture constructor specifies the pixel resolution of the CCRenderTexture. As discussed in the CocosSharp Resolution guide, the width and height of the viewable area in game units is often not the same as the pixel resolution of the screen. Similarly, a CCRenderTexture might use a larger resolution than its size so visuals appear crisper on high-resolution devices. Typically, visual objects in CocosSharp are not explicitly rendered. Instead, visual objects are added to a CCLayer which is part of a CCScene. CocosSharp automatically renders the CCScene and its visual hierarchy in every frame without any rendering code being called. CCRenderTexture.BeginWithClear is called, indicating that all subsequent rendering will target the calling CCRenderTexture. Objects inheriting from CCNode (like the Card entity) are rendered to the CCRenderTexture by calling Visit. CCRenderTexture.End is called, indicating that rendering to the CCRenderTexture is complete. Once the rendering is finished, the individual components are removed and the CCRenderTexture is re-added. 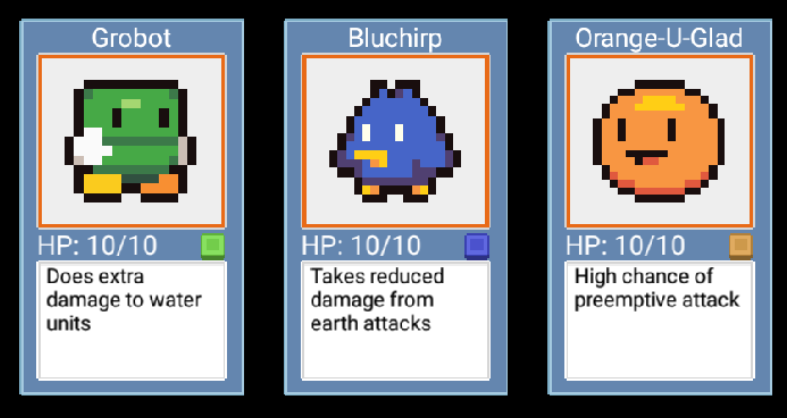 This guide covered the CCRenderTexture class by using a Card entity which could be used in a collectible card game. It showed how to use the CCRenderTexture class to improve frame rate and properly implement entity-wide transparency. Although this guide used a CCRenderTexture contained within an entity, this class can be used to render multiple entities, or even entire CCLayer instances for screen-wide effects and performance improvements.